Topics, events and legislation that affect families in our community. 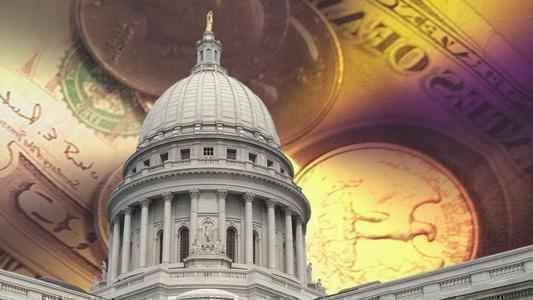 Wisconsin’s new governor has issued his first state budget proposal and it’s full of information that will affect families with children with special health care needs. No need to read all of this huge document! 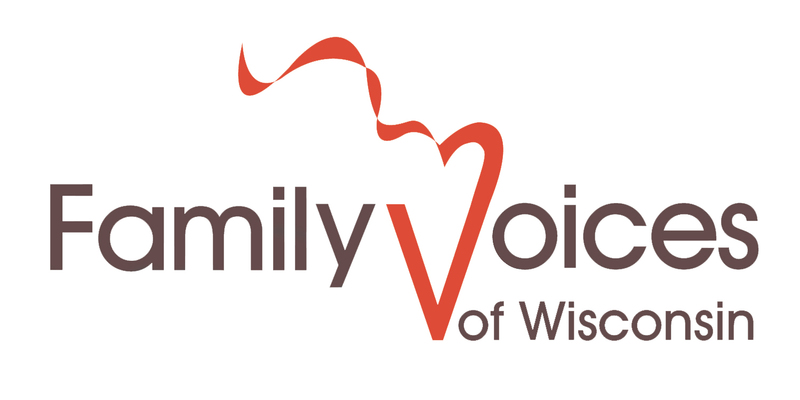 Family Voices has a summary of the items that matter to families. Read more here. For national coverage of issues that affect families with disabilities.